I probably never told, but I own a car pretty much like this. 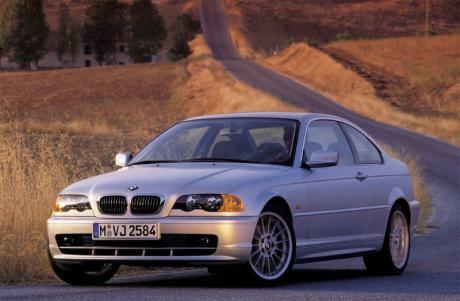 To be more exact, MY2000 330i Sedan. I afforded it when it was brand new. I like it for its accurate handling, sporty character and overall quality. 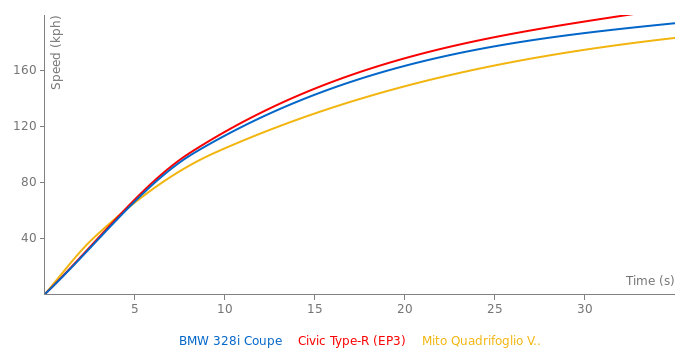 Despite old Bimmers are known to have engine issues after a long range, but my one is pretty stark. It's already 300,000 km on odometer, but there were no significant problems with it, except some suspension issues and some electronics gone kaputt. One of few aspect I have to complain is a really expensive service. A single motor's oil replacement costs too much. The cheapest possibly car for all-around quality, fun, and speed. In this part of europe there is a lot of those BMW E36, E46 with 2.8 punchy 6 cyl engine and RWD along with good balance. A lot of young people trashes it on country roads and in towns drifting. Often those cars are good equiped in quality leather and other stuff but it not rising its price on second-hand market.